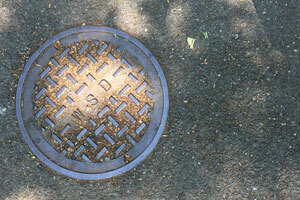 Our professional technicians install sanitary sewers and water services in Union County and surrounding areas of New Jersey. 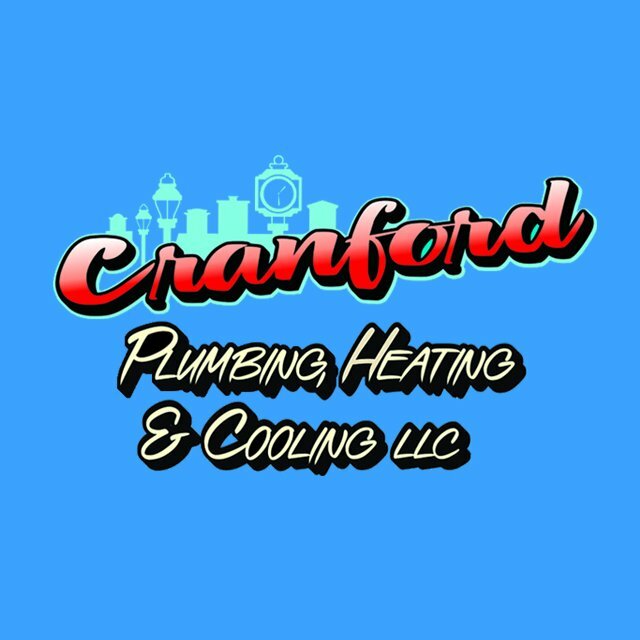 Cranford Plumbing, Heating & Cooling can clear your clogged sewer line fast and efficient to prevent costly damage and repairs. It may be a “dirty” job but our technicians are determined to help your needs. You may need a sewer cleaning when there is backup in your pipes or a flooded basement but Cranford Plumbing, Heating & Cooling uses top of the line drain cleaning equipment. With high definition camera inspections we can look deep into are recommended once the job is completed after to double check our work is complete correctly. Contact us at 908-272-4641 now to assess your needs and schedule an appointment. It may be a “dirty” job but our technicians are determined to help your needs!